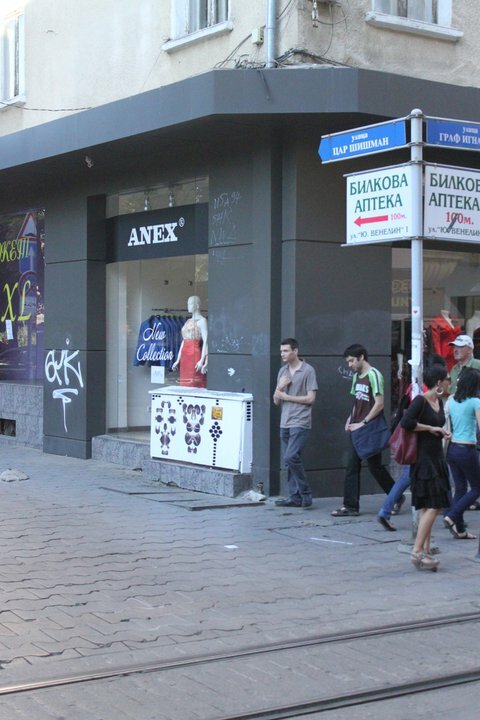 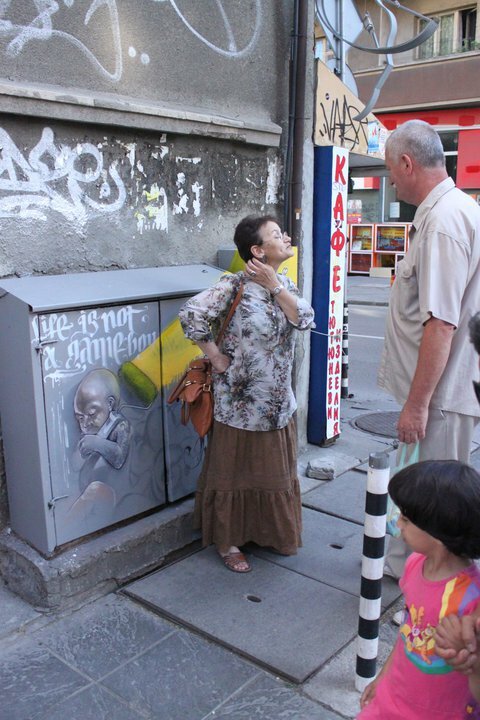 Box Street is a street exhibition on Sofia’s central Street “Tsar Shishman”. 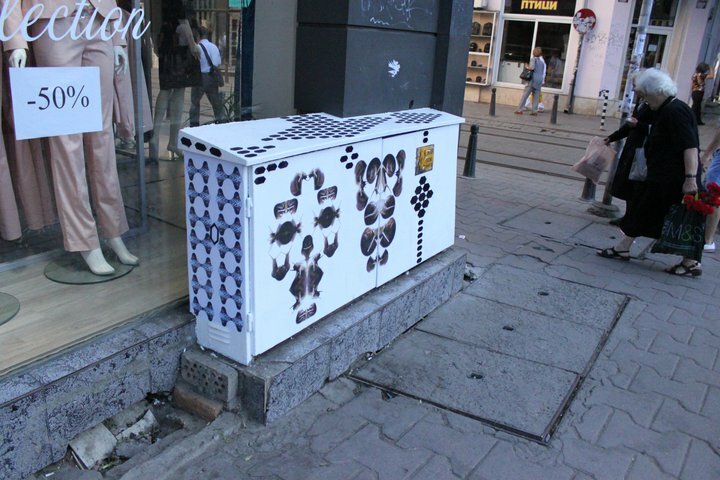 The exhibition is a part of the programme “Sofia Breathes Design” during Sofia Design Week 2011. 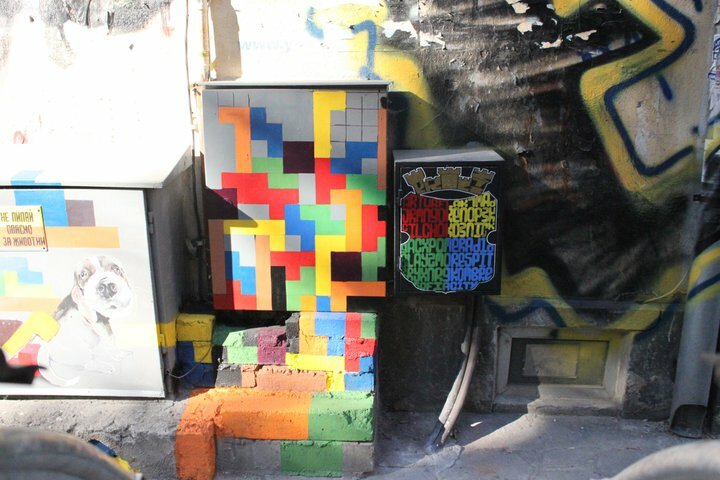 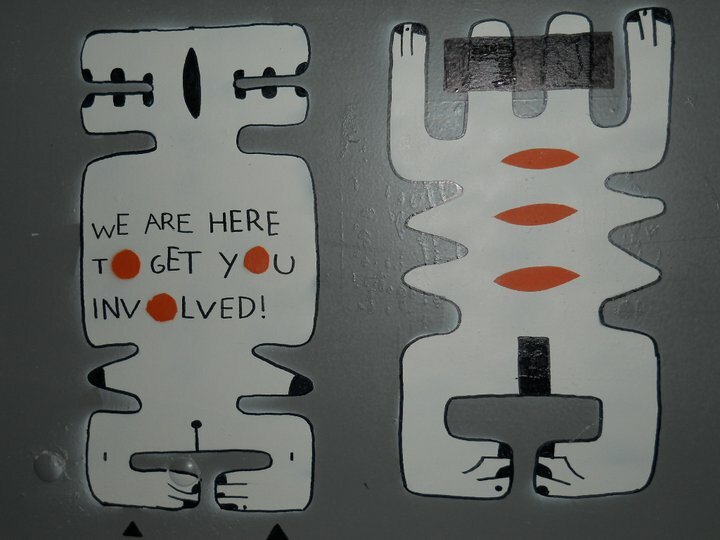 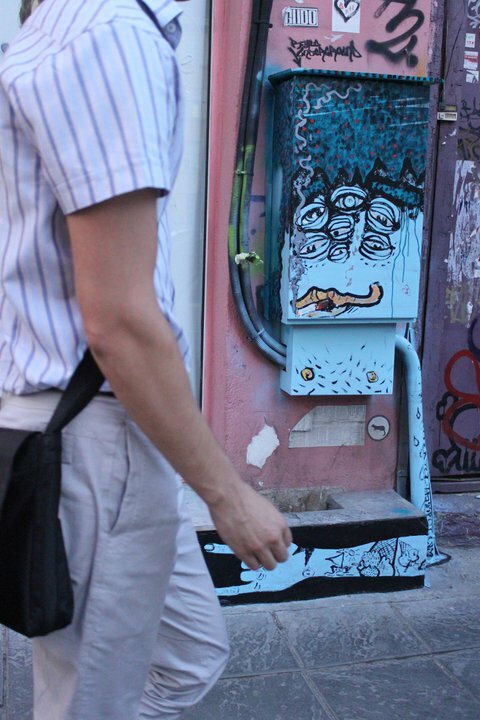 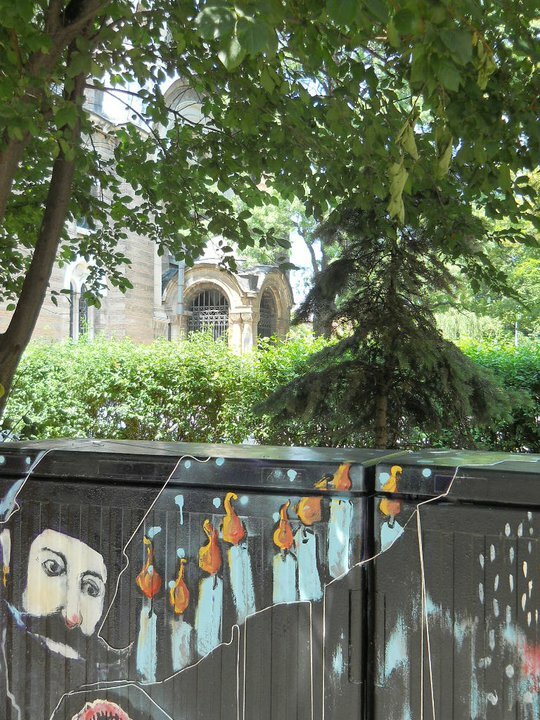 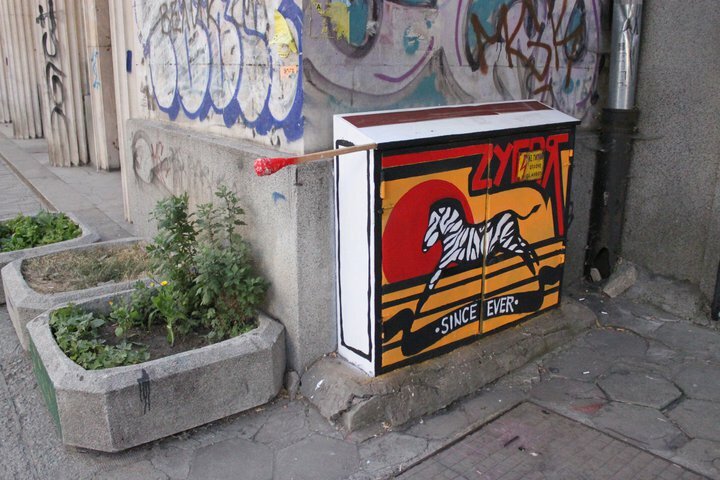 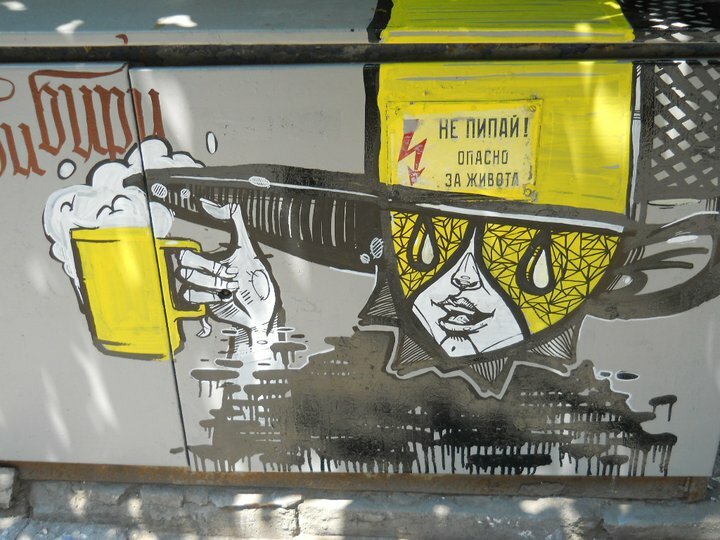 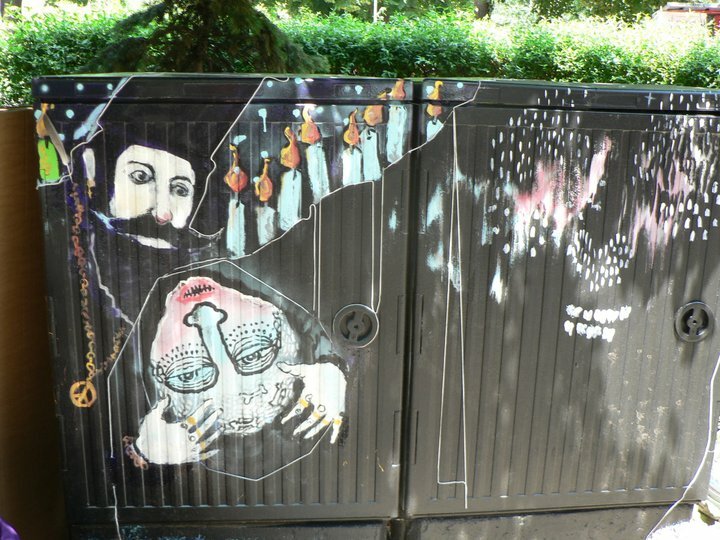 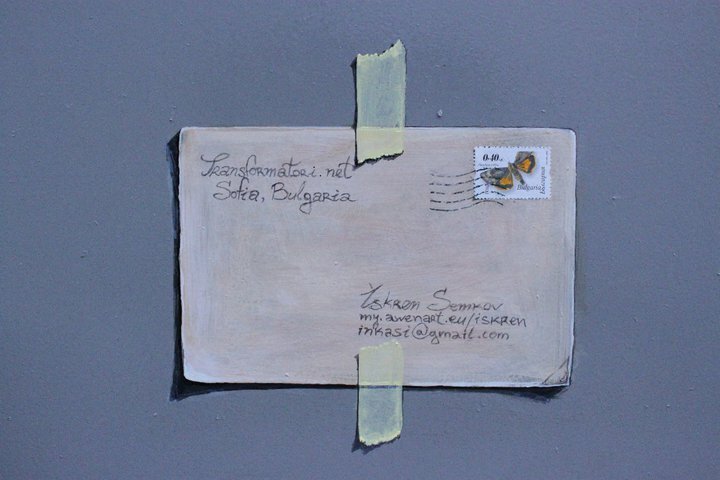 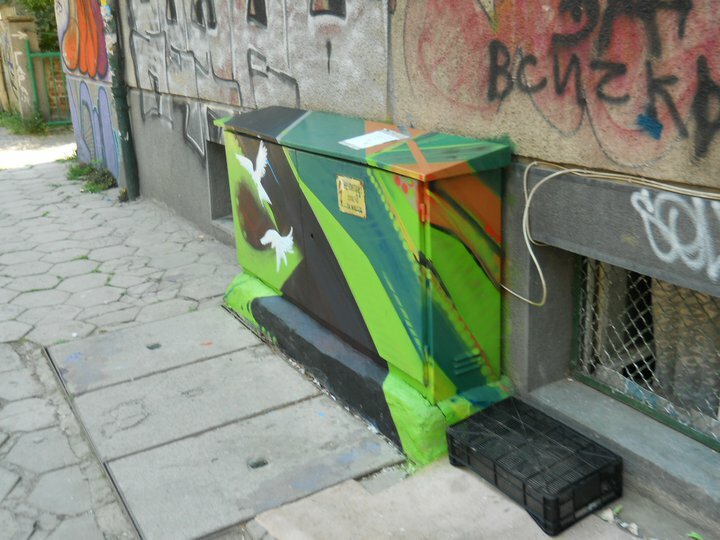 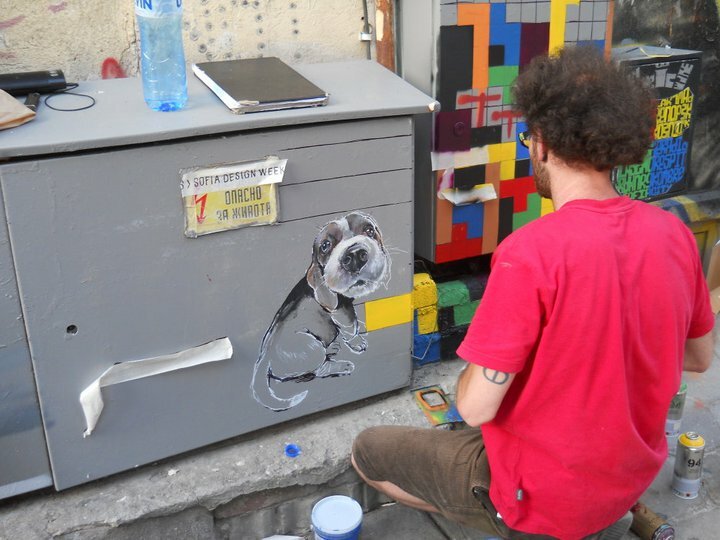 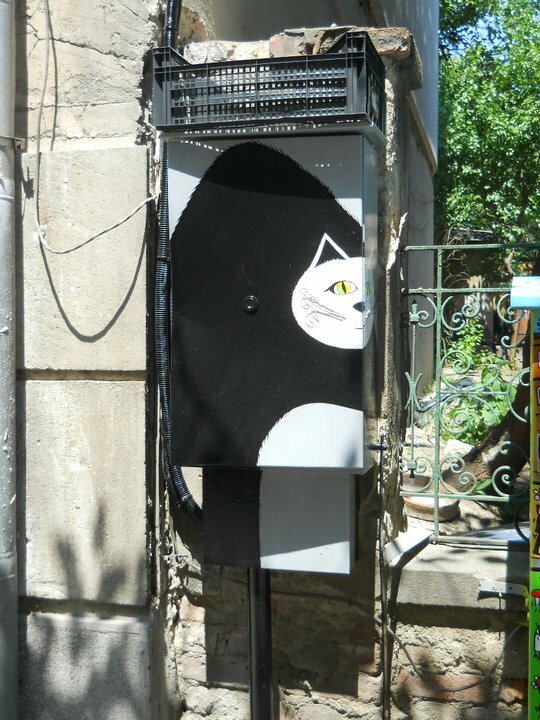 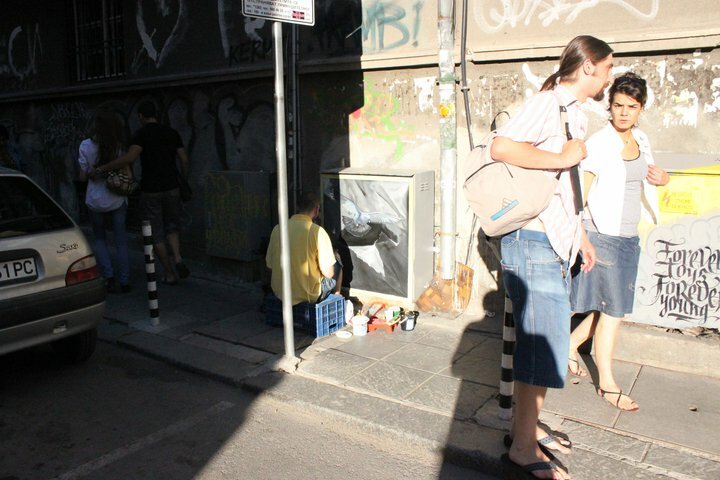 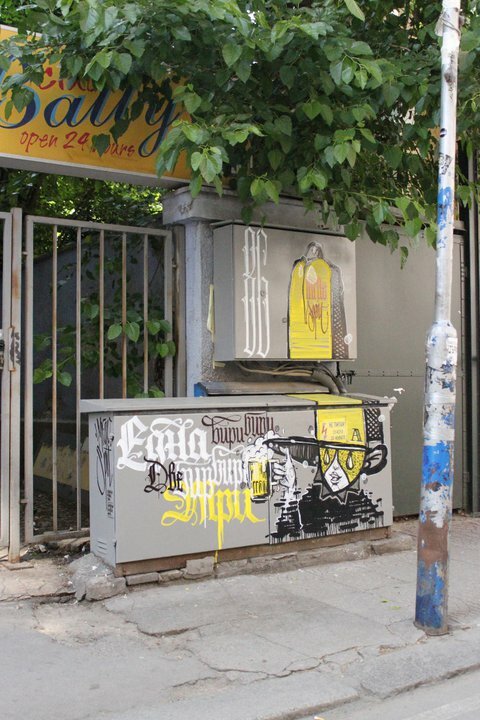 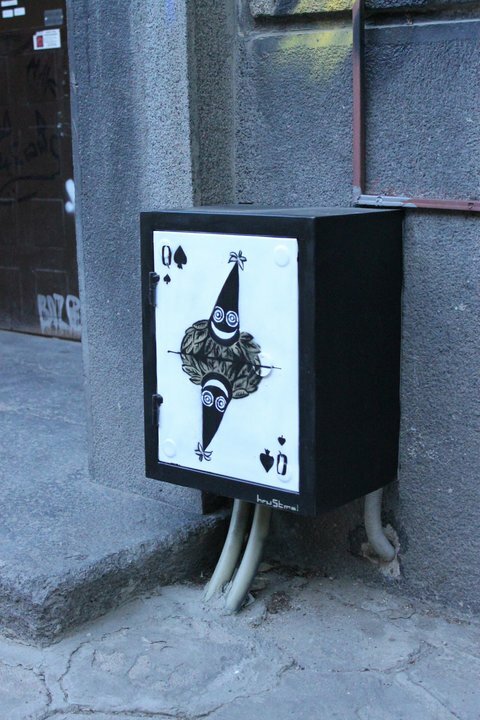 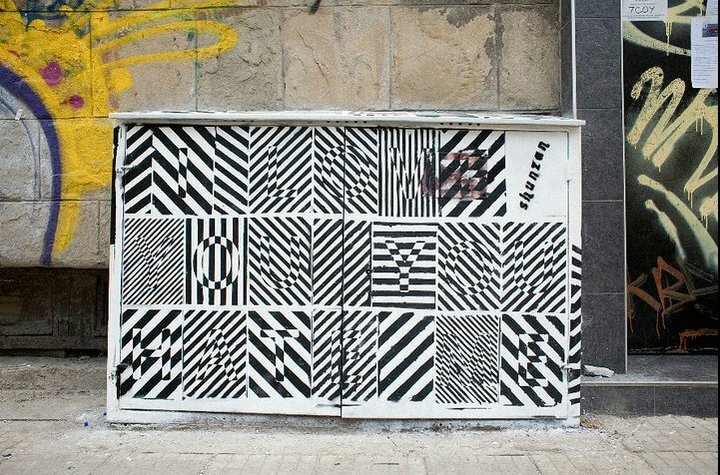 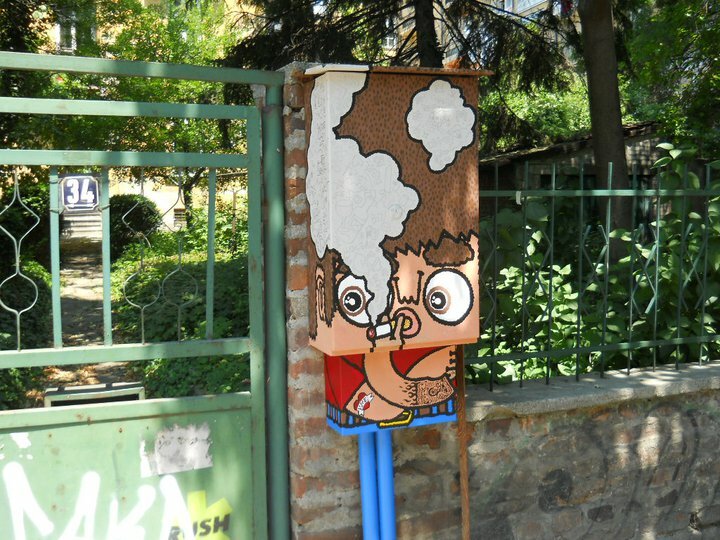 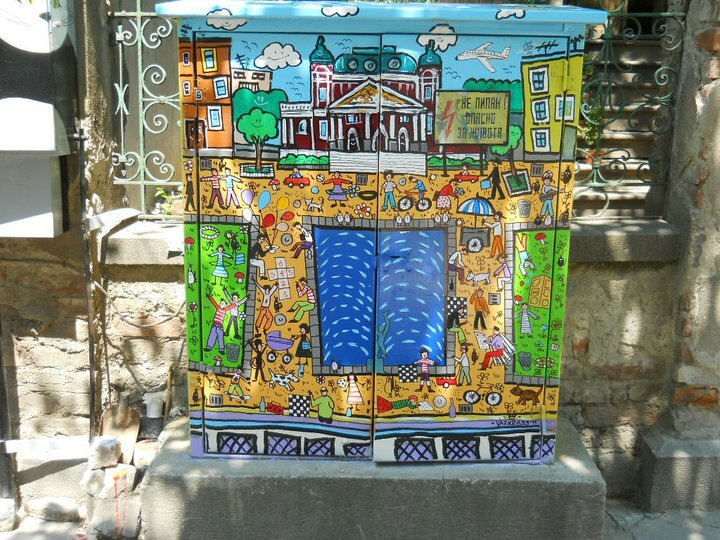 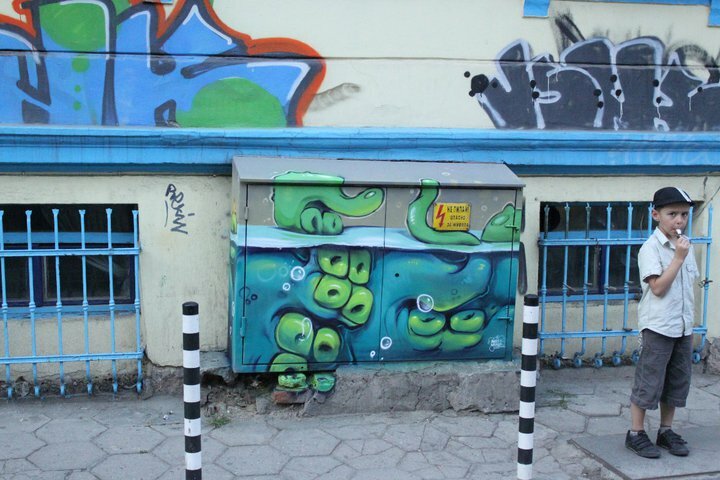 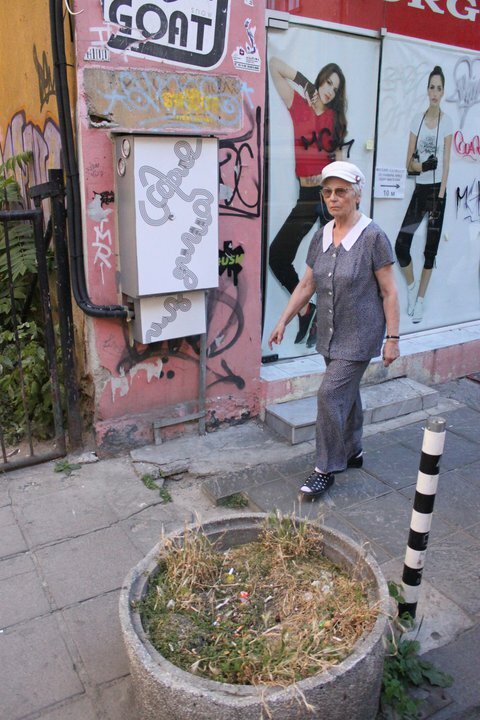 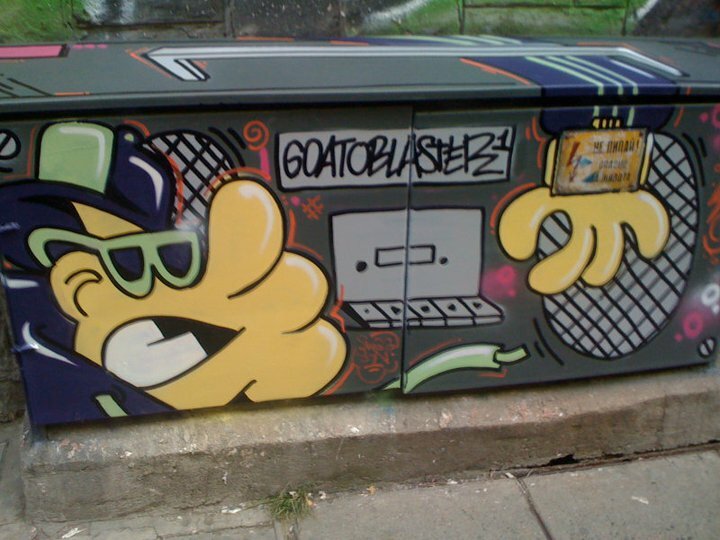 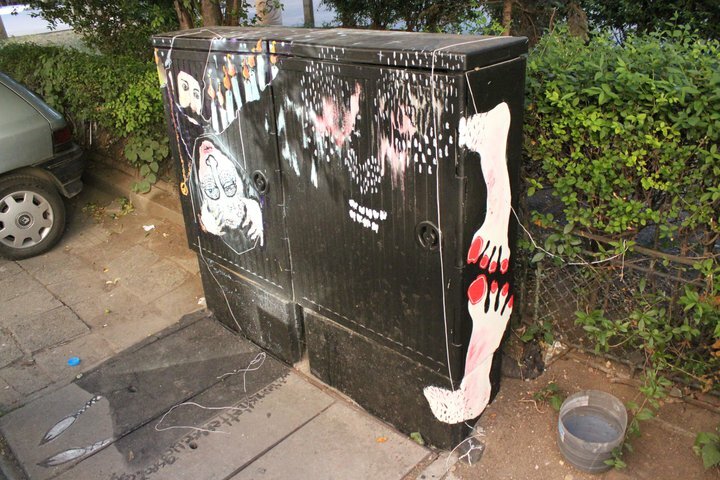 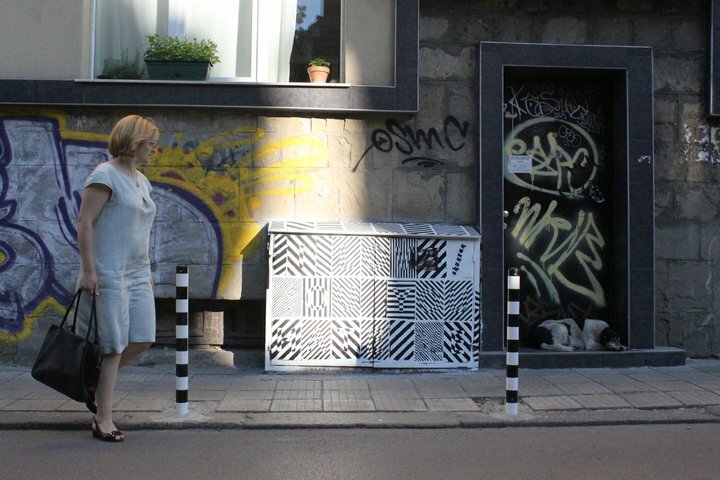 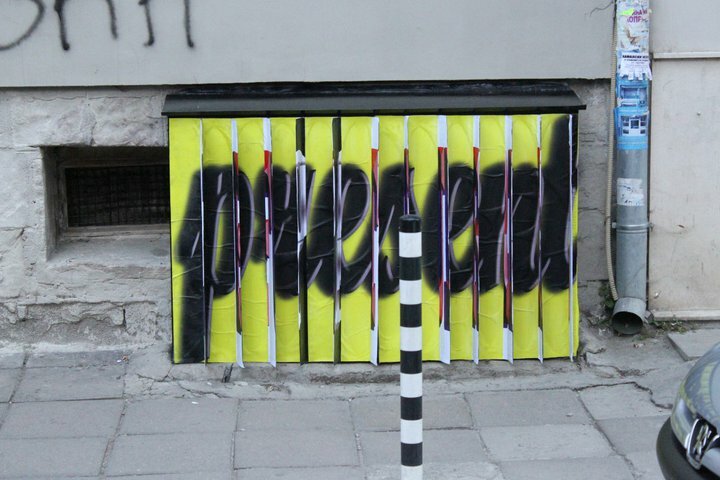 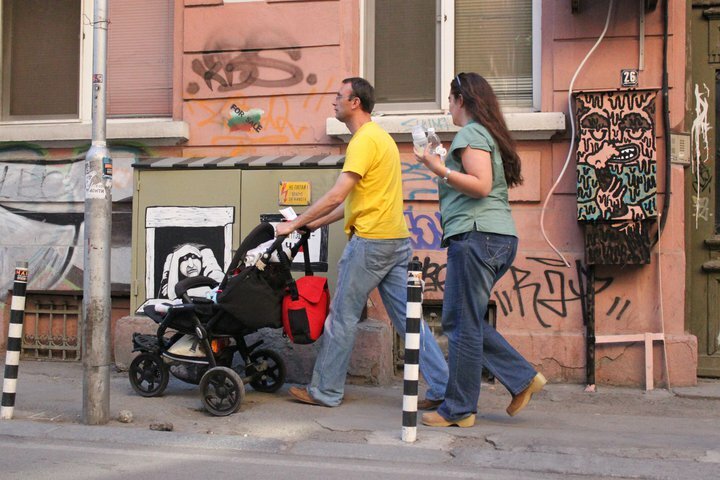 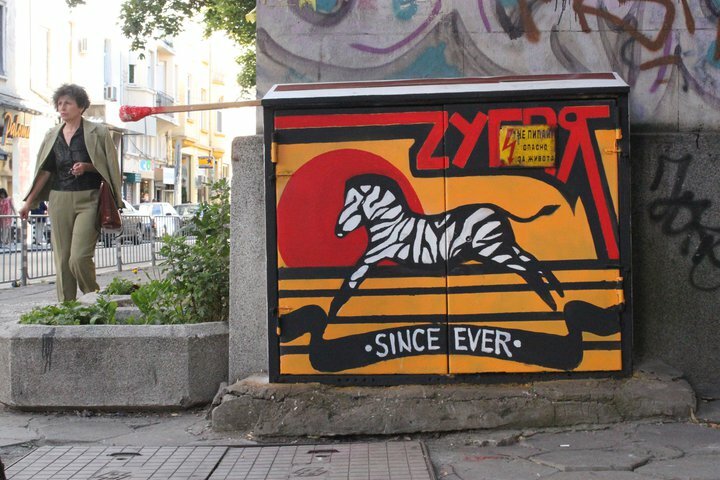 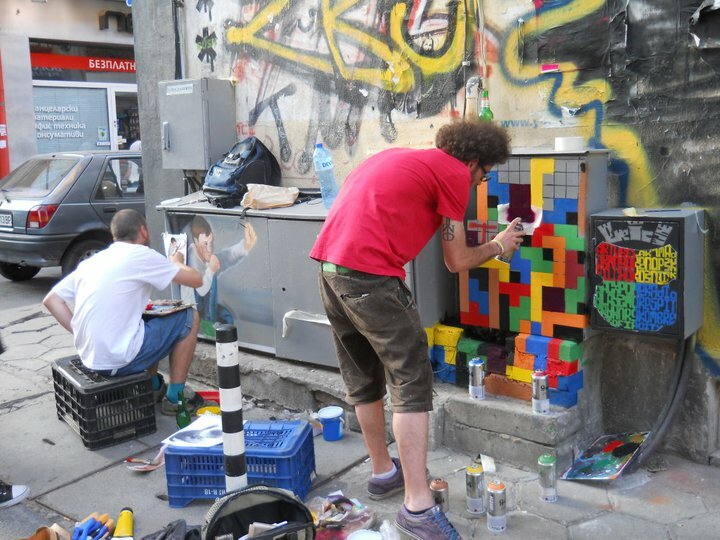 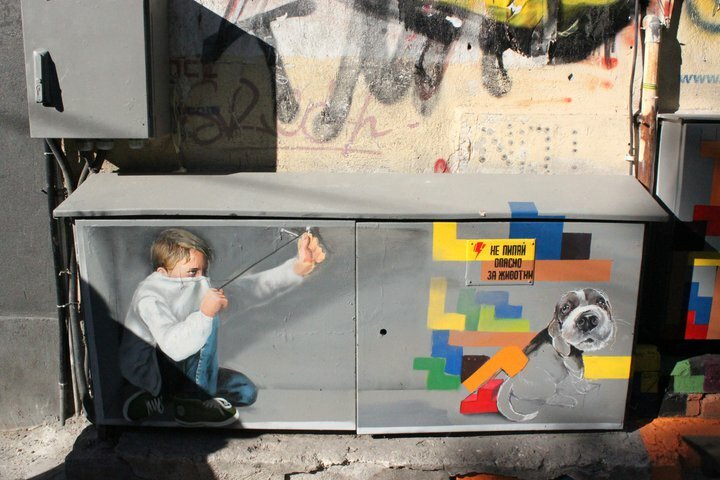 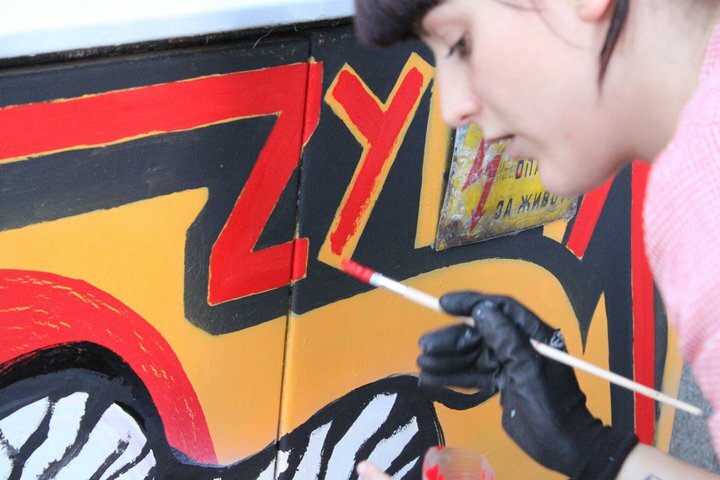 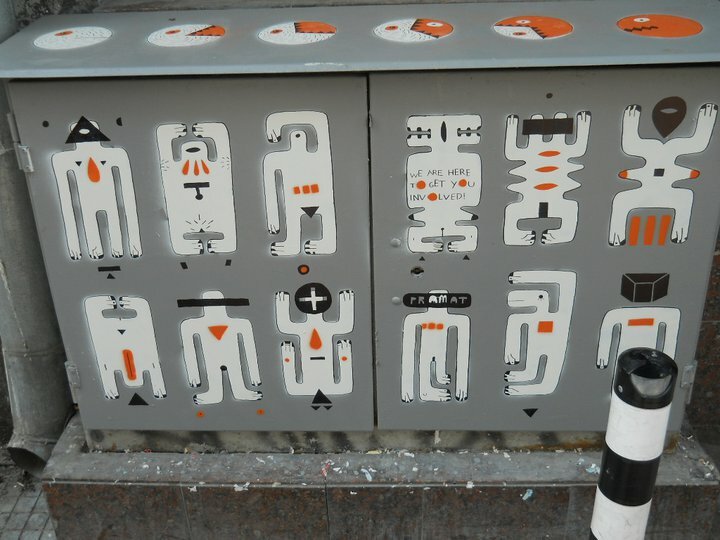 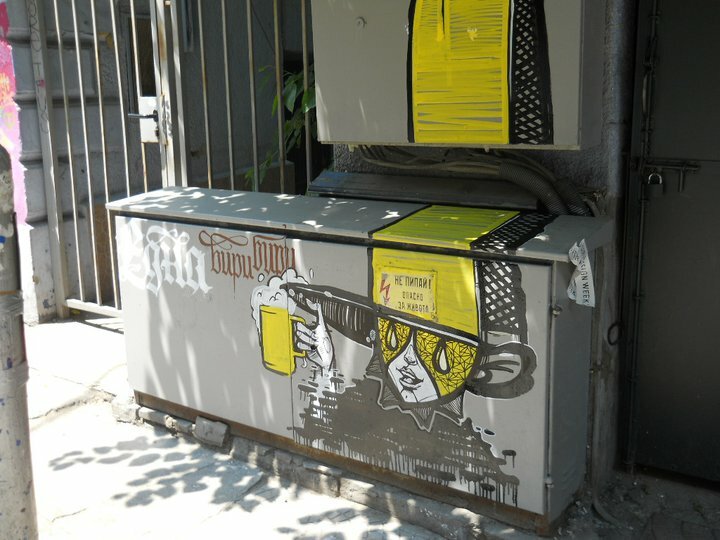 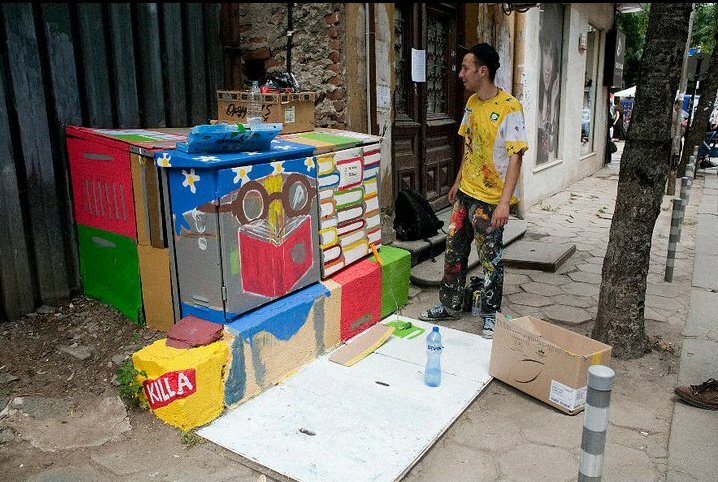 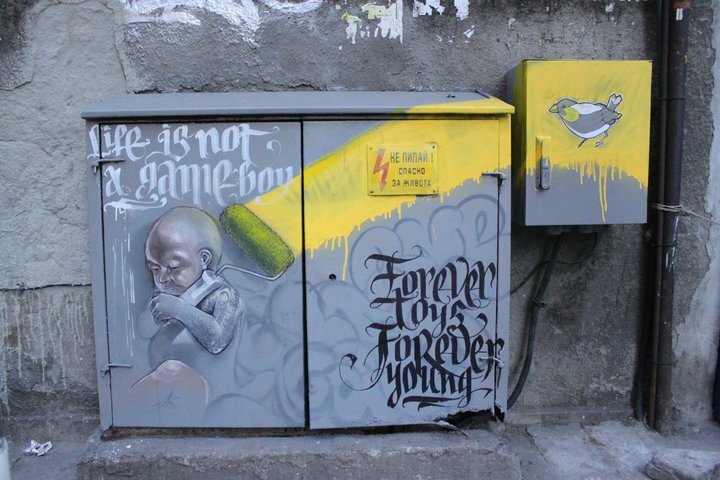 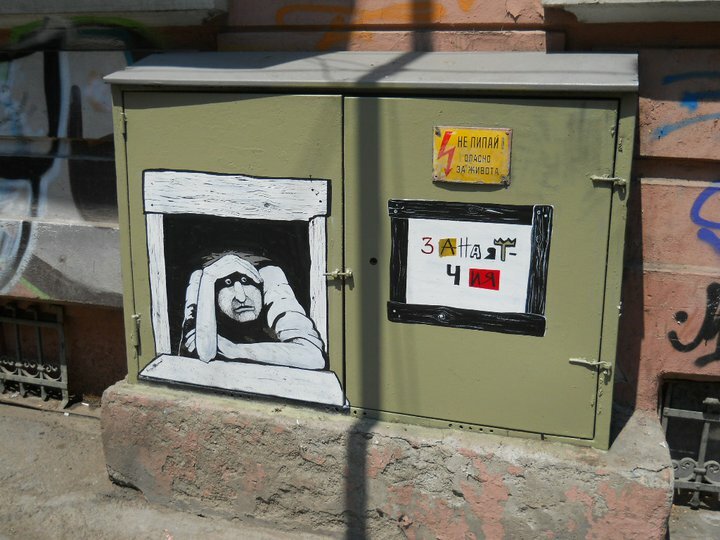 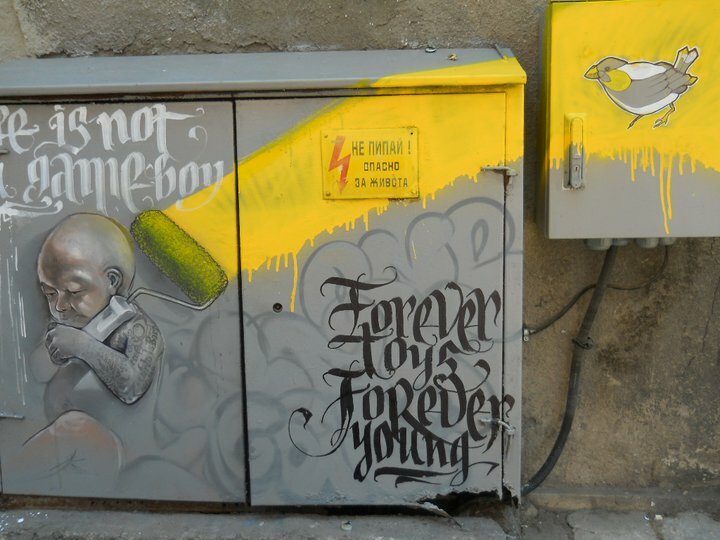 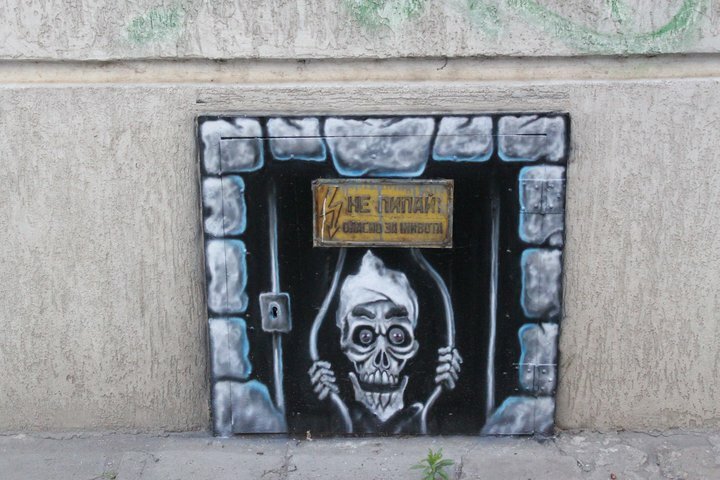 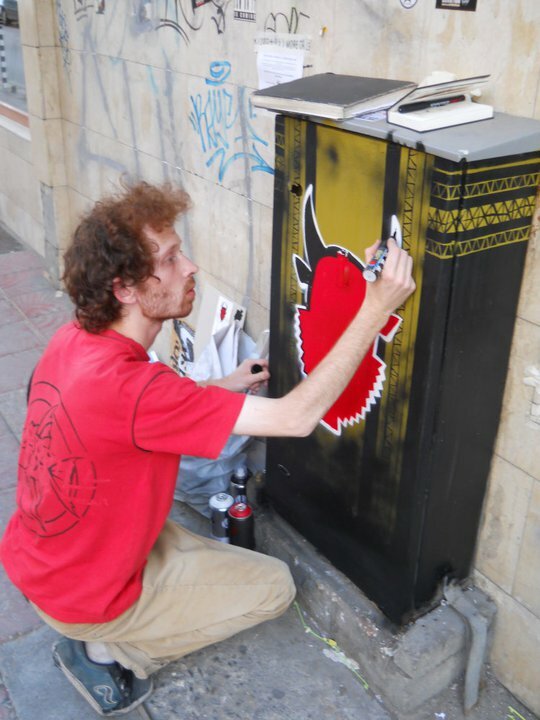 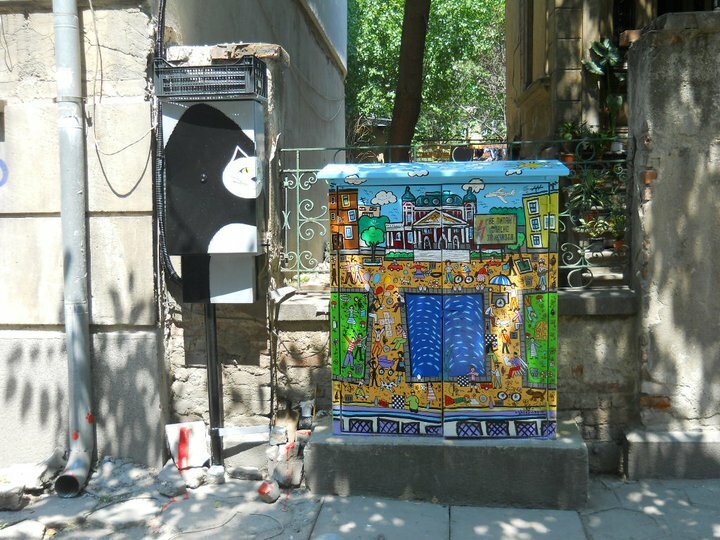 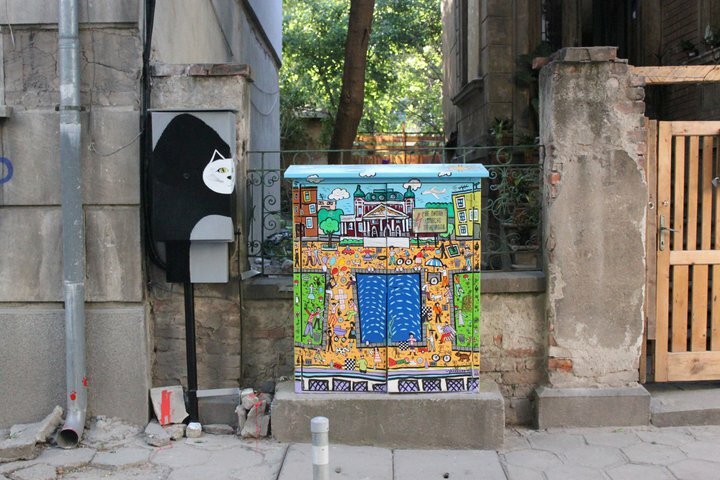 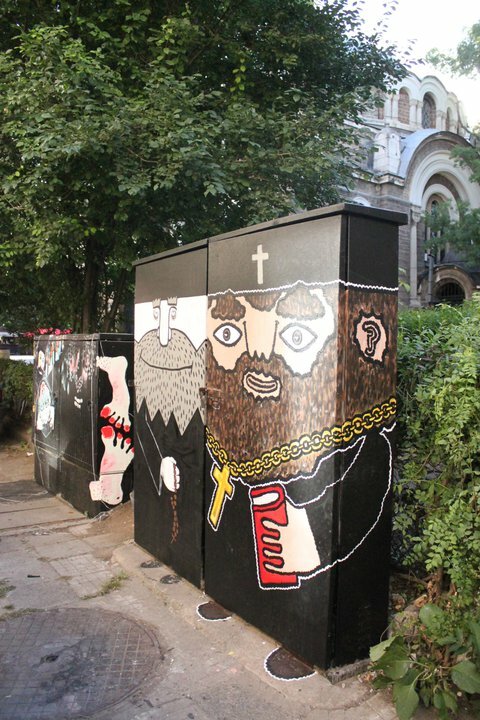 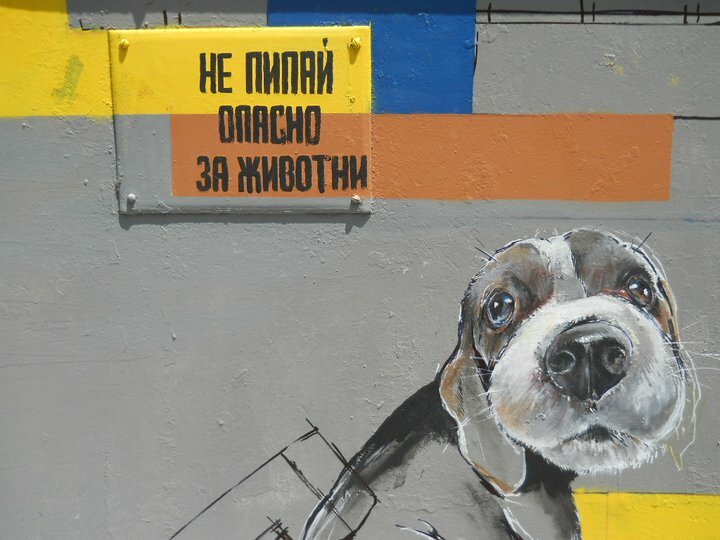 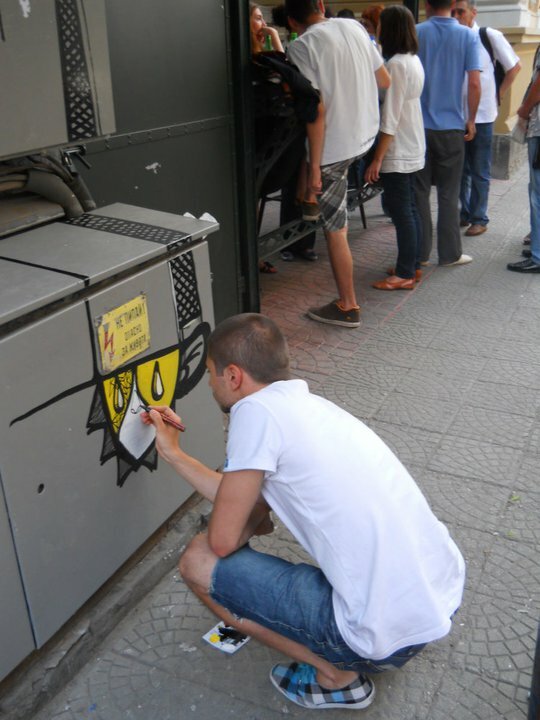 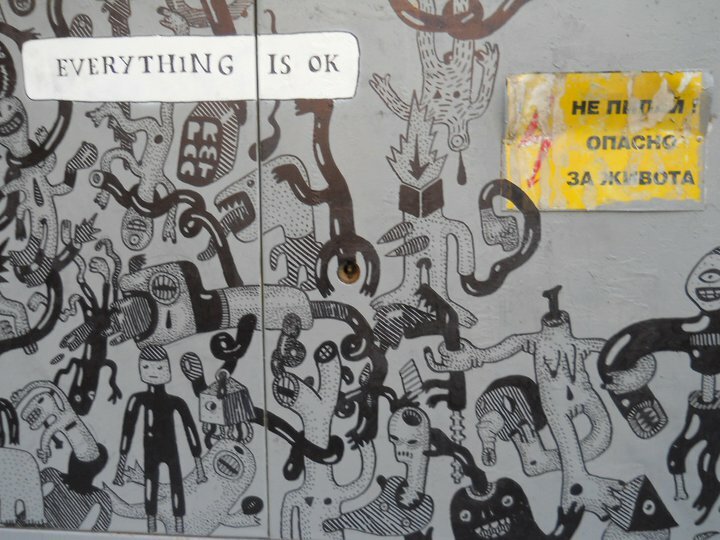 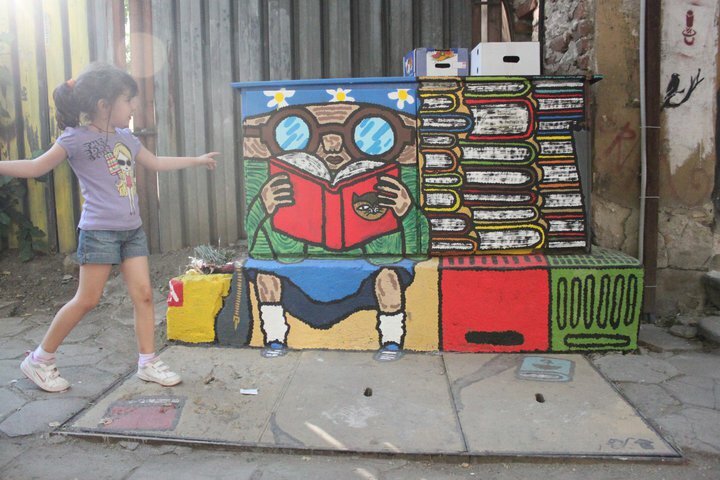 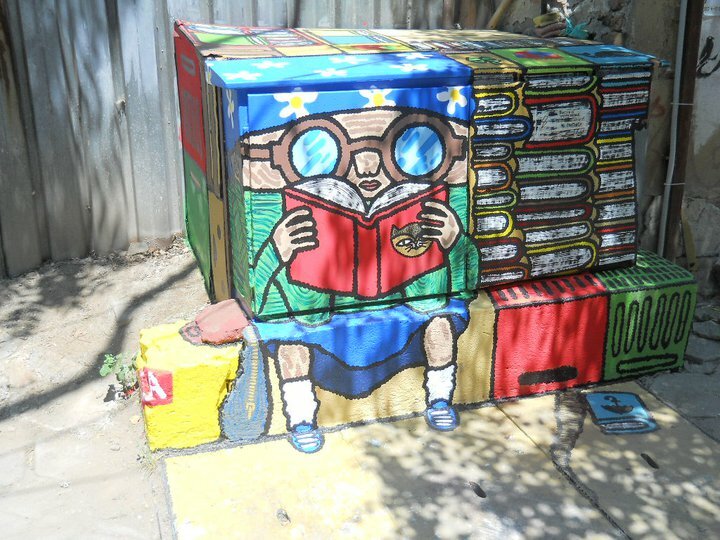 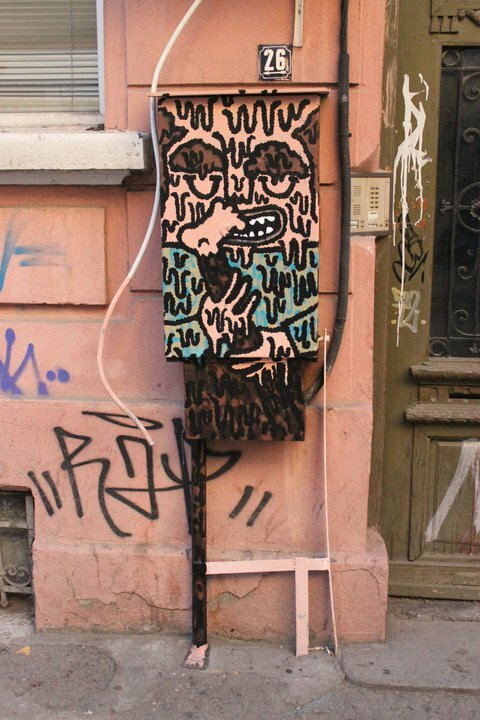 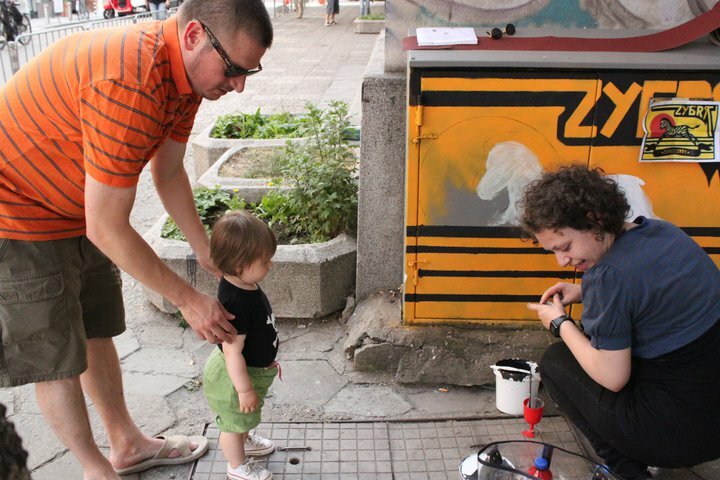 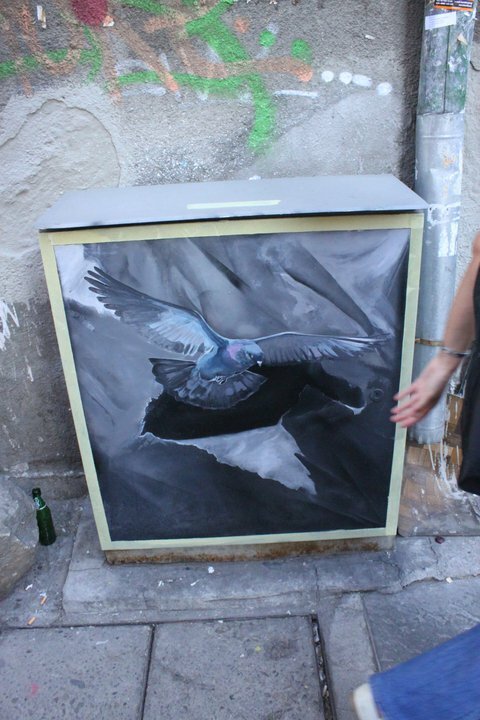 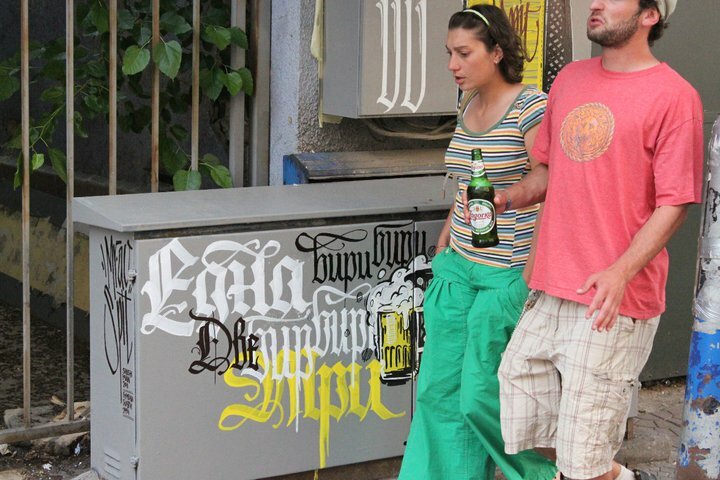 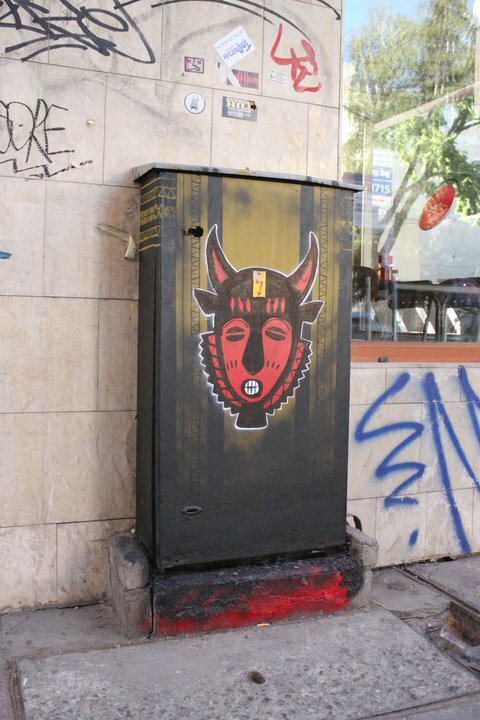 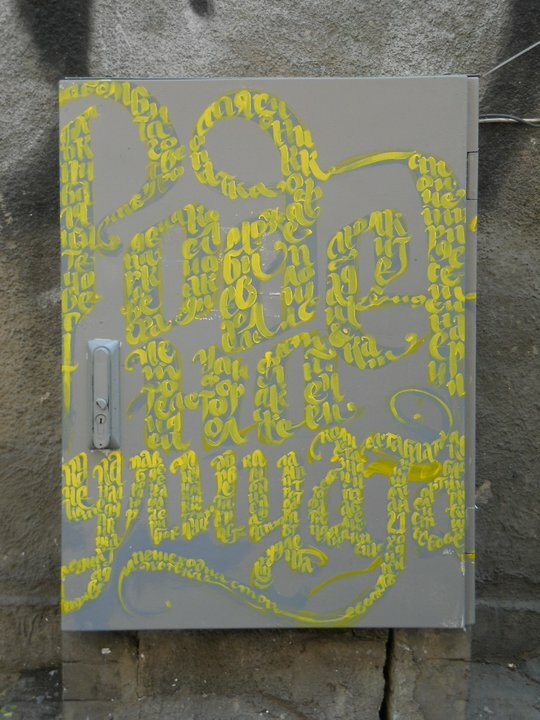 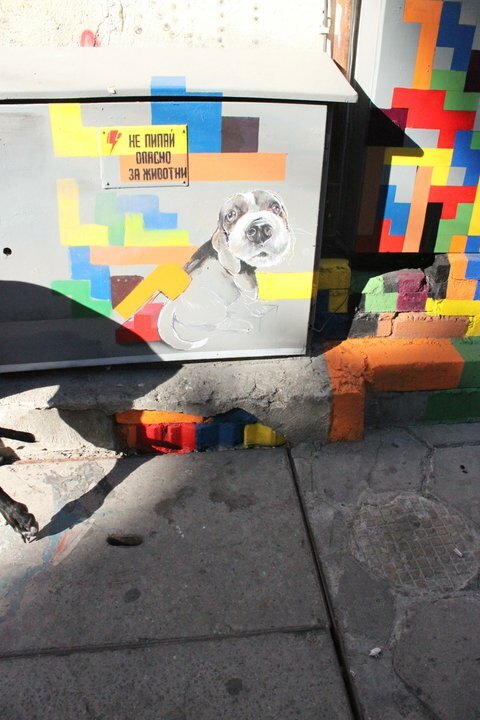 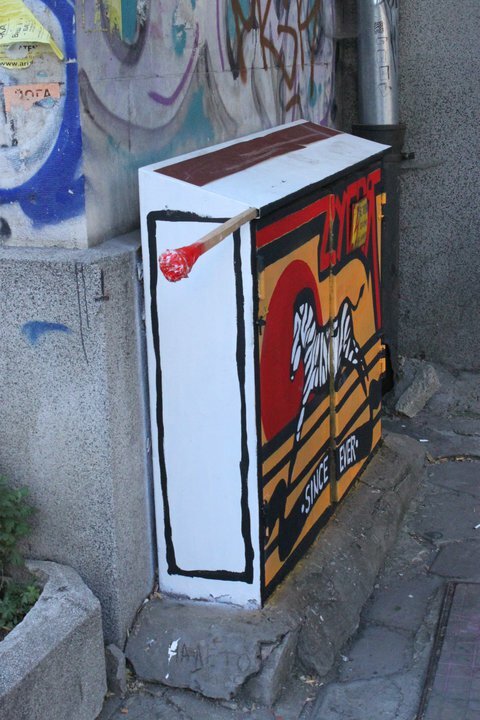 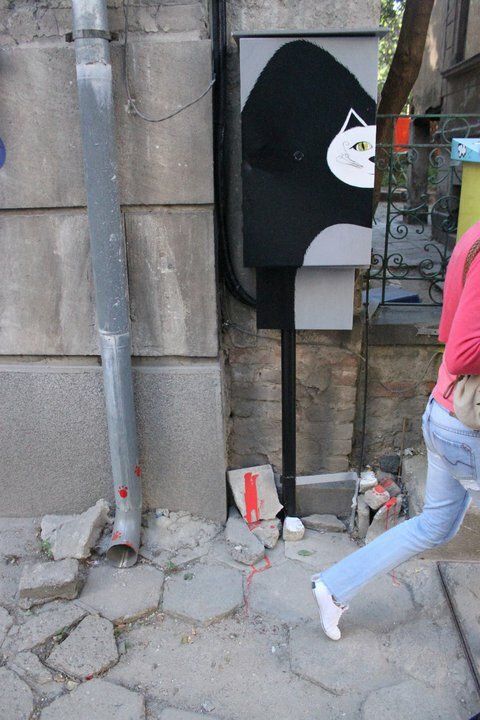 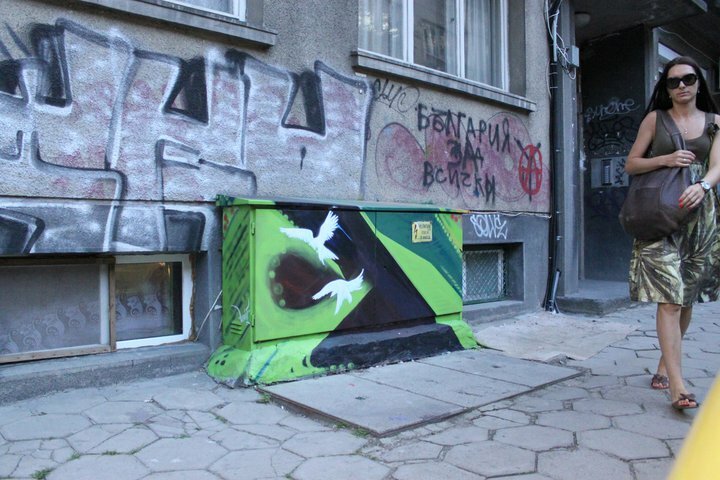 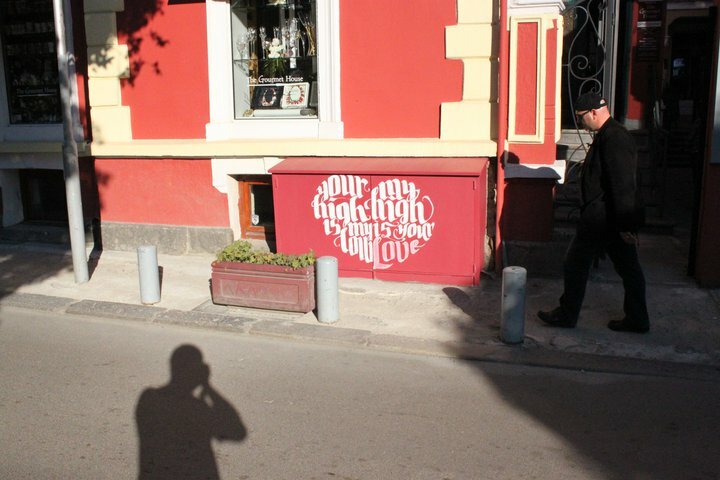 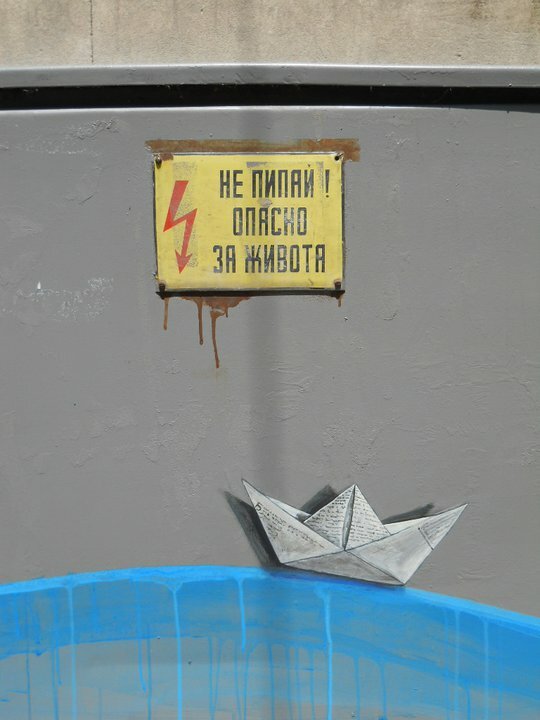 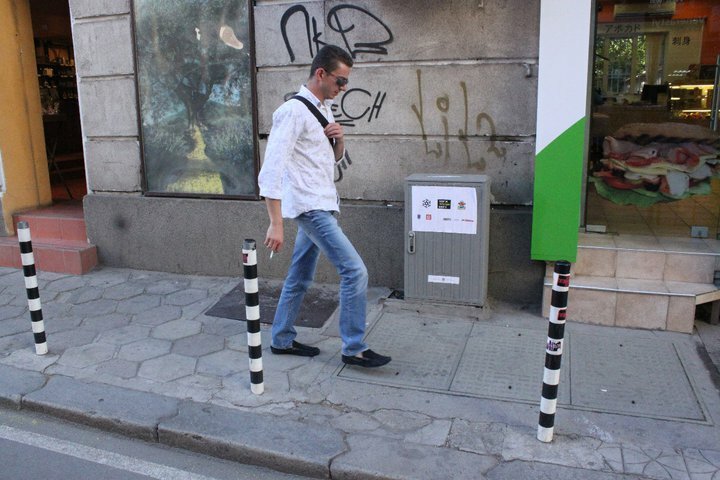 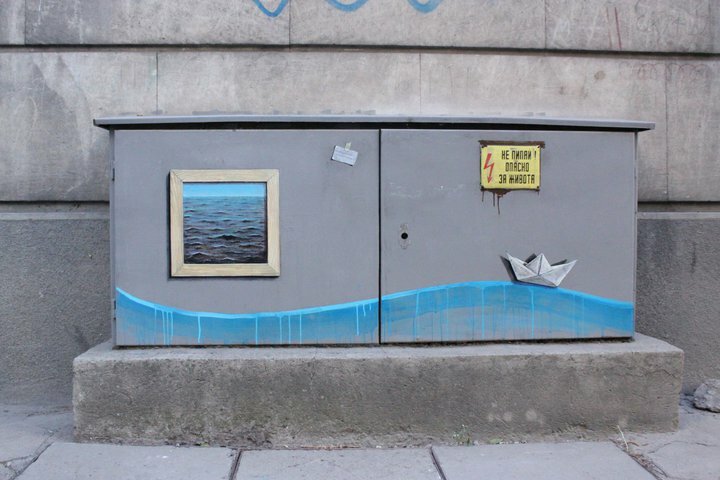 As part of the exhibition, all electric circuit boxes on Tsar Shishman Street were painted by over fifteen of the best young Bulgarian artists, whose artistic expressions brought new colour and life to the almost unnoticeable electric boxes. 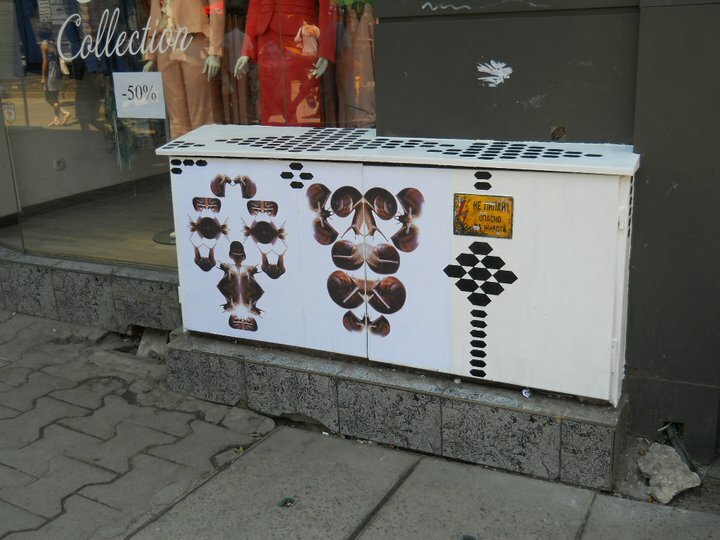 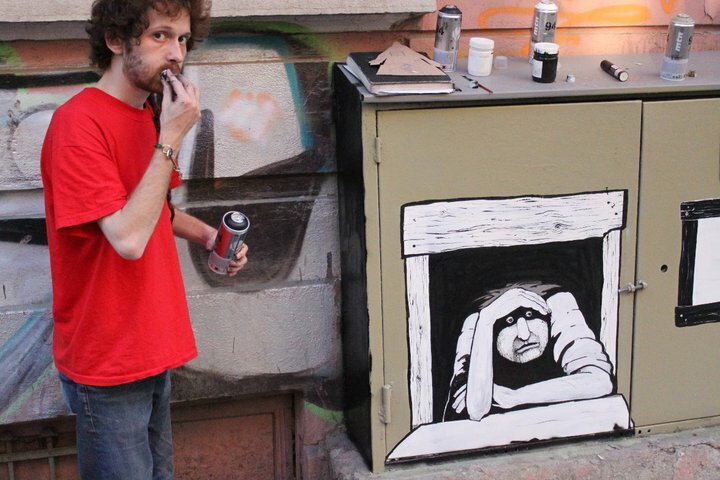 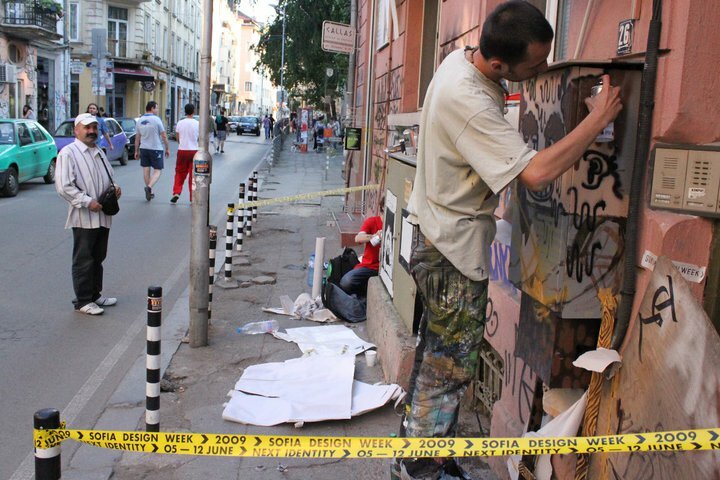 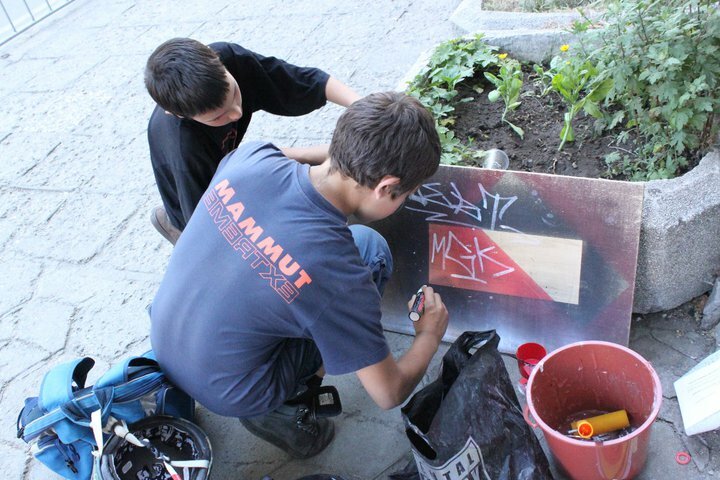 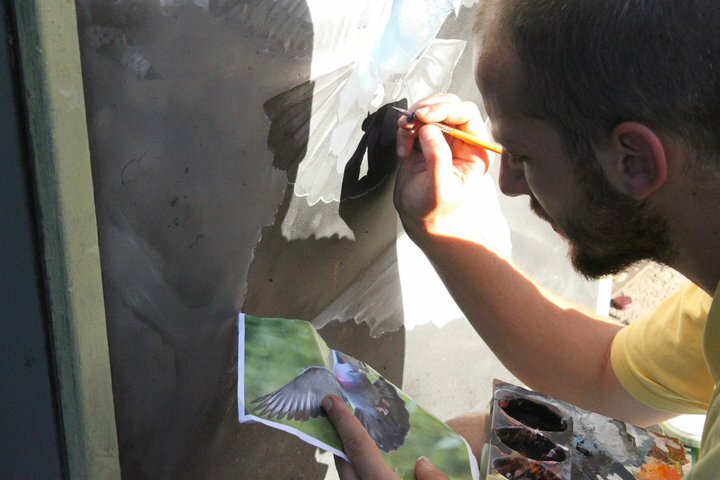 Tsar Shishman Street was transformed into a street art gallery. 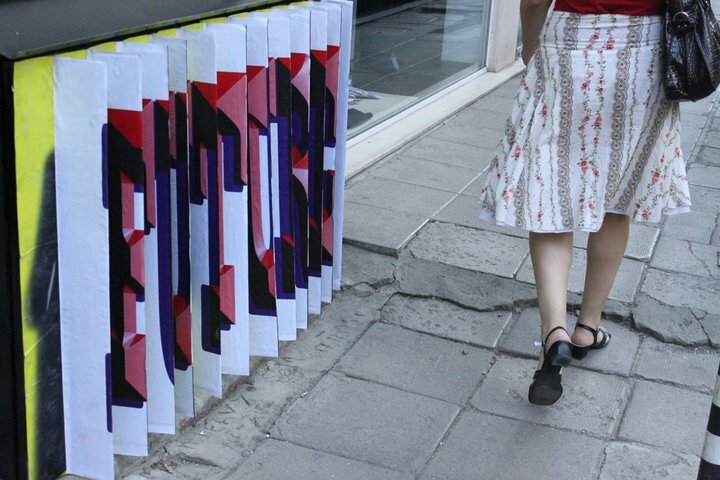 The exhibition was realized through the collaboration between Transformatori and Magazine “Edno”, with financial support from Sofia Municipality, programme “Culture”, the borough of Sredets, CHEZ Bulgaria, as well as the shoppes Na Tumno, Slunchogled, and Brikolazh.